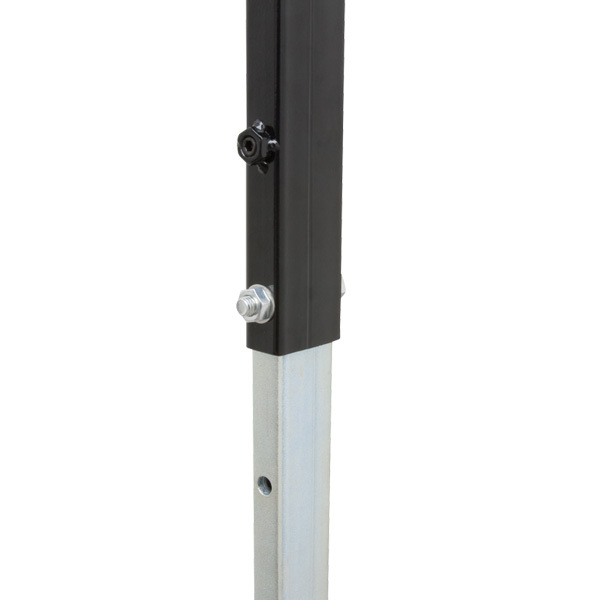 - Lift gate for lifting up motorcycle. 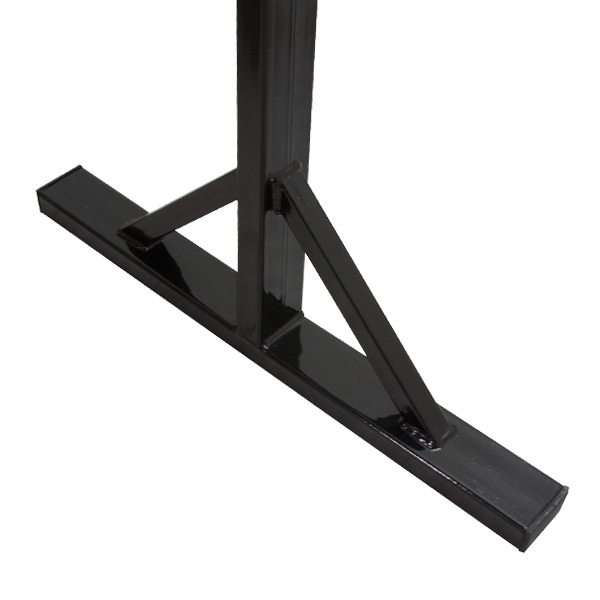 - Good for front fork and rear maintenance. 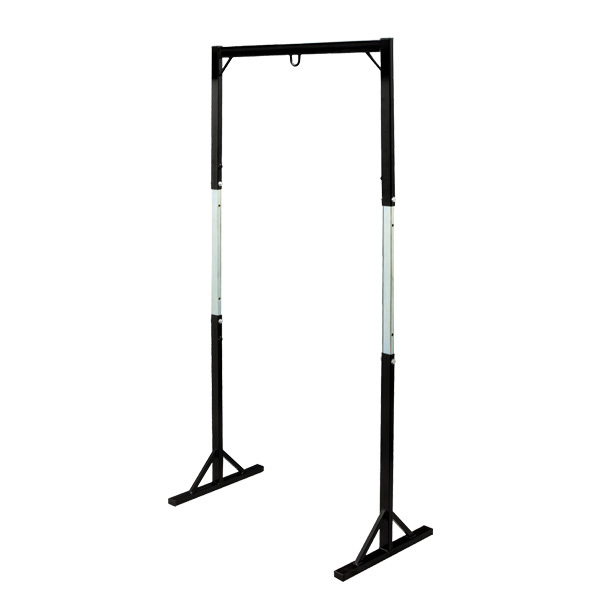 - Maximum hanging weight 180kg. 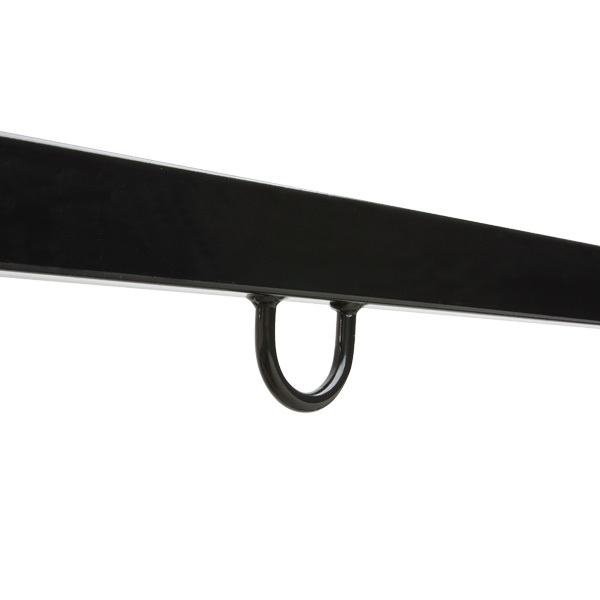 *Do not hang entire motorcycle by this stand. 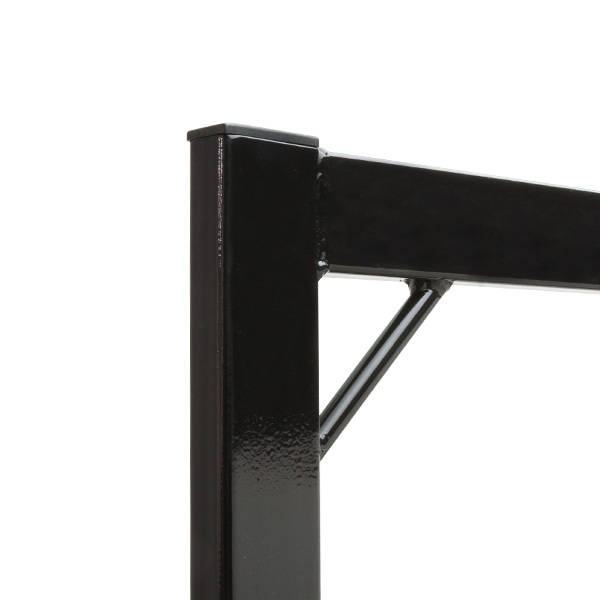 *Do not use this stand at unstable place. 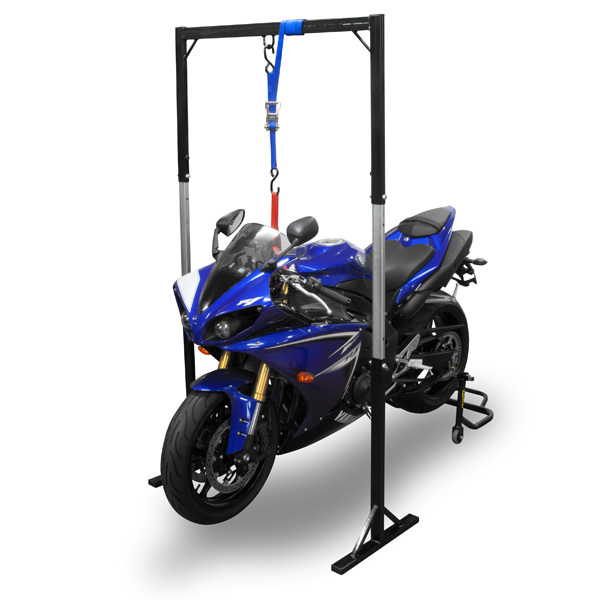 *Lift a motorcycle by front or rear stands before hanging the motorcycle.